We follows the principle of constantly providing high-quality products and service for each customer. We follows the principle of constantly providing high-quality products and service for each customer. Our main purpose is to satisfy customers and help partners succeed. And our price is competitive all over the world. 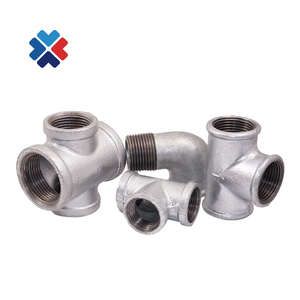 We export valve and fittings to more than 50 countries all over the world. 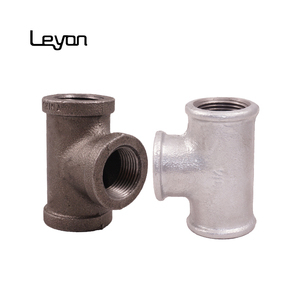 Our valves and other pipe fittings now export to more than 50 countries over the world. 1 YRS Tai'an Juchi Metal Material Co., Ltd.
Q: How to order9 A: 1.To specify british,or American or German threads. Q: Do you have Mill Test Certificates9 A: Yes. Q: Do you accept the third party inspection9 A: Yes. We accept. 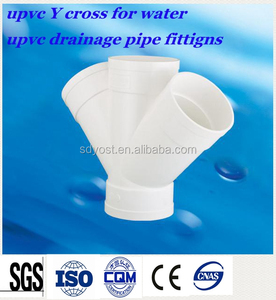 Our company is one of the biggest manufacturers and exporters of pipe fittings in China. ,Ltd,which is a professional engaged in industrial pipeline manufacturing and project necessary service of modern management enterprise. 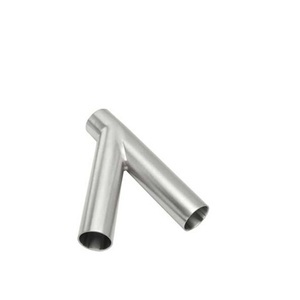 The a variety of specifications of steel tube cold rolling, cold drawing units, hydraulic cold forming pipefittings manufacturing equipments. 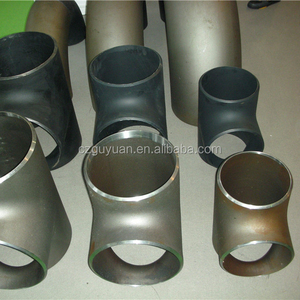 Alibaba.com offers 908 weight of pipe tee products. About 71% of these are pipe fittings. 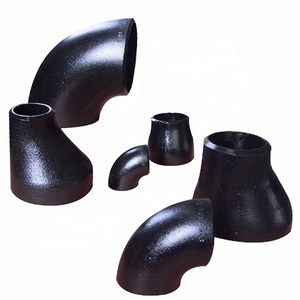 A wide variety of weight of pipe tee options are available to you, such as carbon steel, iron, and plastic. You can also choose from welding, female. As well as from reducing, equal. 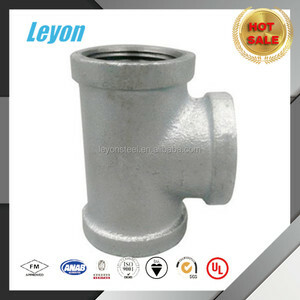 And whether weight of pipe tee is casting, or forged. 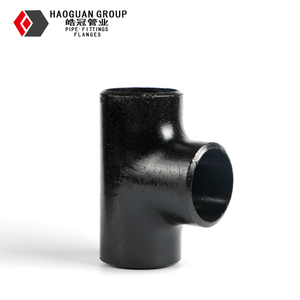 There are 908 weight of pipe tee suppliers, mainly located in Asia. 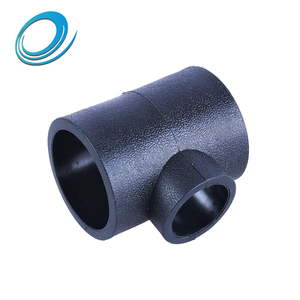 The top supplying country is China (Mainland), which supply 100% of weight of pipe tee respectively. 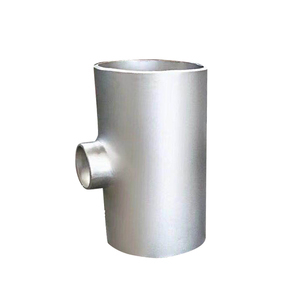 Weight of pipe tee products are most popular in Mid East, Africa, and Domestic Market. You can ensure product safety by selecting from certified suppliers, including 290 with ISO9001, 99 with Other, and 19 with ISO14001 certification.